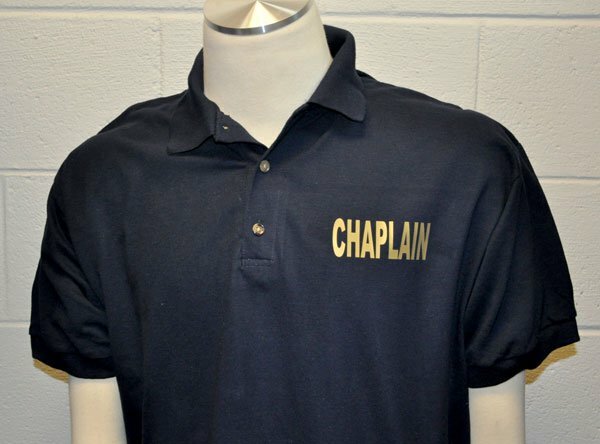 Whether working a shift, at the scene of a disaster or a quiet area of a hospital, you can feel comfortable providing care and support in our Chaplain's Pullover Sweatshirt. 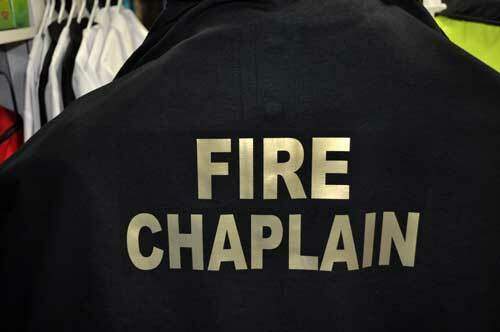 Our pullover is fleece-lined Sweatshirt that sports a comfortable collar and gives a professional "Fire work shirt" look. 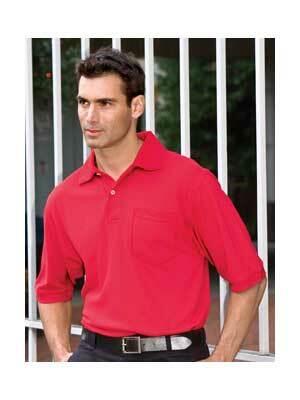 This pullover has No Pockets. 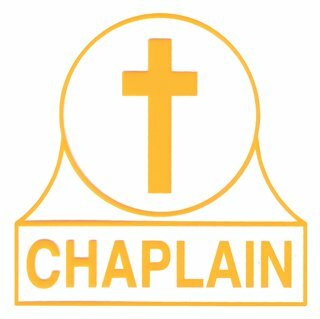 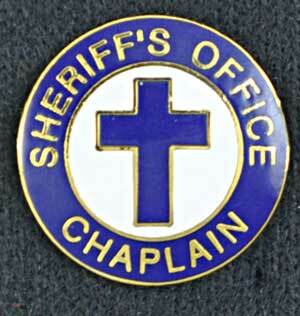 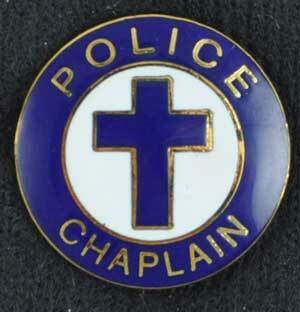 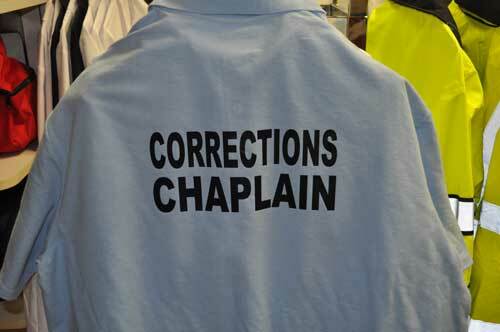 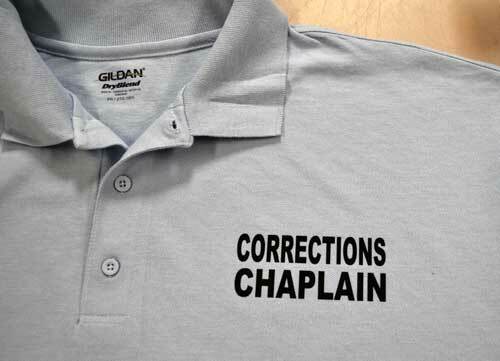 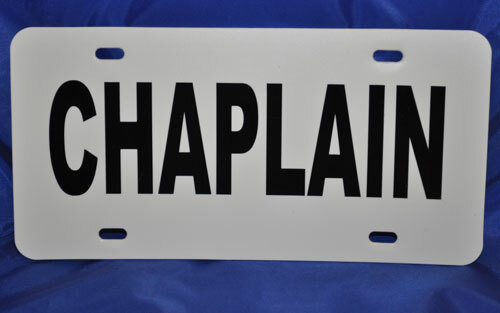 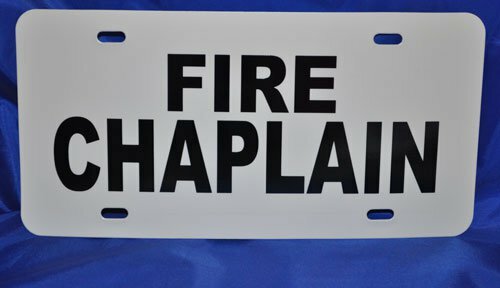 Our Chaplain Titles will be imprinted front and back. 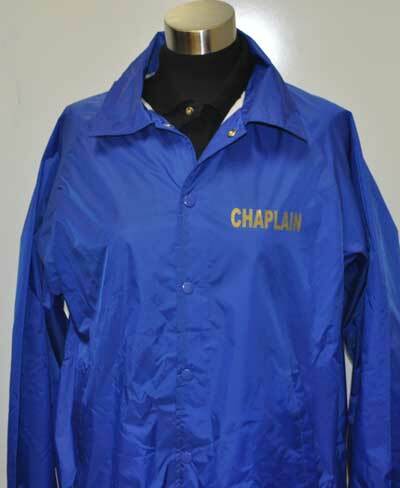 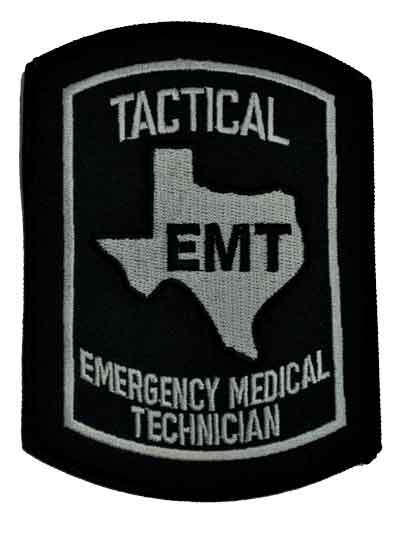 For special imprinting, embroidery or other needs, please feel free to contact us. 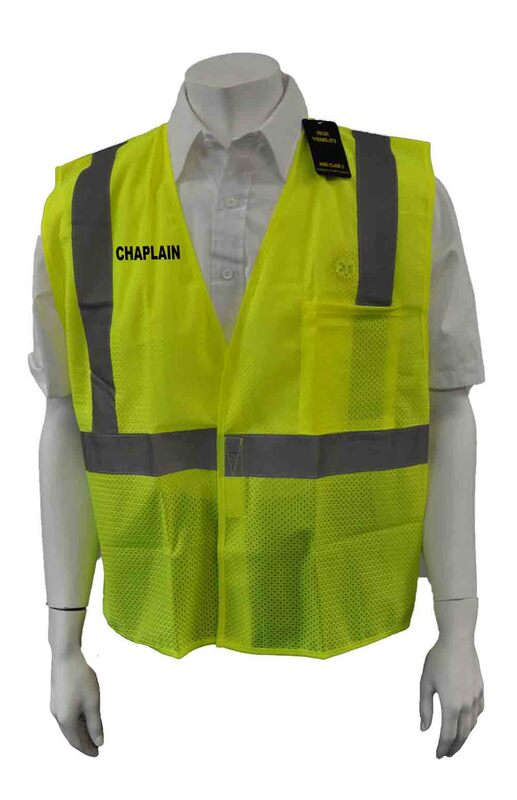 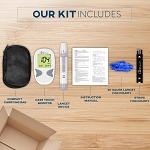 Our graphics and sewing departments will help with your unique requests.